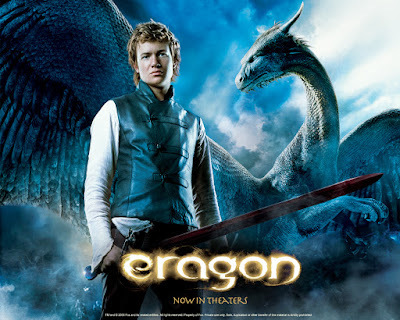 "Based on the best-selling novel and feature film, this epic fantasy-adventure centers on a young farm boy named Eragon whose destiny is revealed with the help of a dragon. 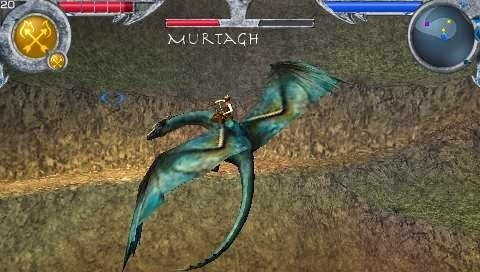 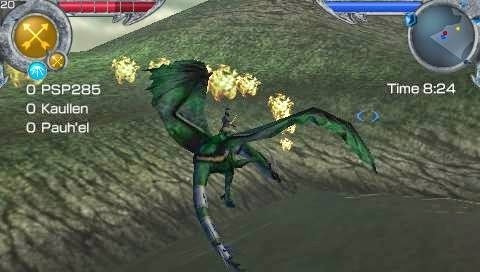 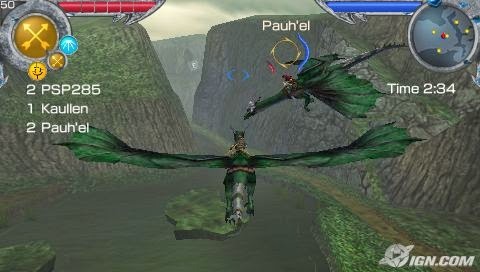 Offering a completely different gaming experience from the console game, Eragon and Saphira take flight in this aerial combat game, featuring four person multiplayer in seven different arenas with 12 unlockable arena game types for PSP gamers. 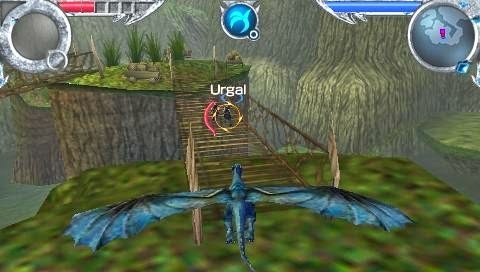 An extensive single player story mode allows gamers to experience the epic Eragon saga from the dragon's perspective."